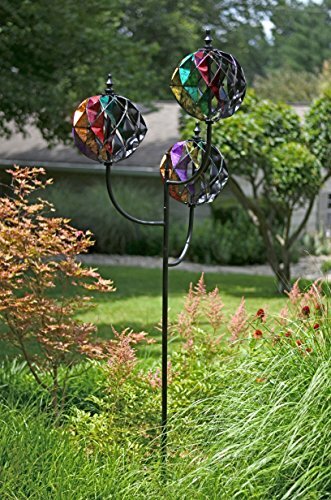 Enhance the beauty of your outdoor space with this metal garden spinner with triple ball spinners. 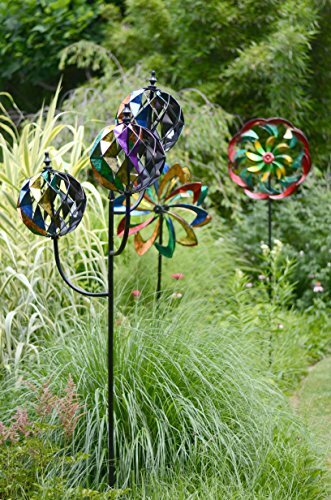 Mesmerizes as it spins in the breeze, made of sturdy weather resistant, coated metal. 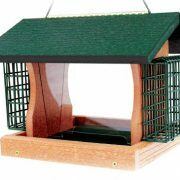 Red Carpet Studios has been a family run business since 2000, when they introduced their now famous garden terrariums. 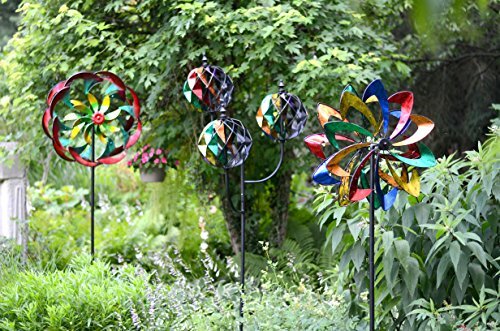 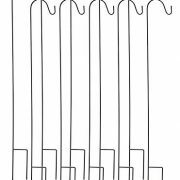 Since then, red carpet has continued to explore the tranquility & allure of the outdoors & has expanded the garden Studio line to include birdhouses, chimes, garden stakes, & a collection of kinetic garden decor. 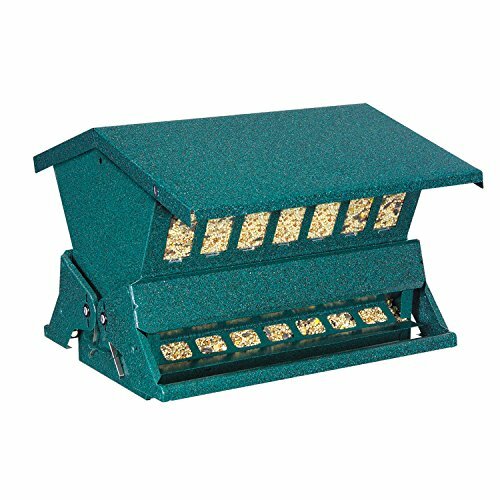 Everything you need to personalize your garden & more!